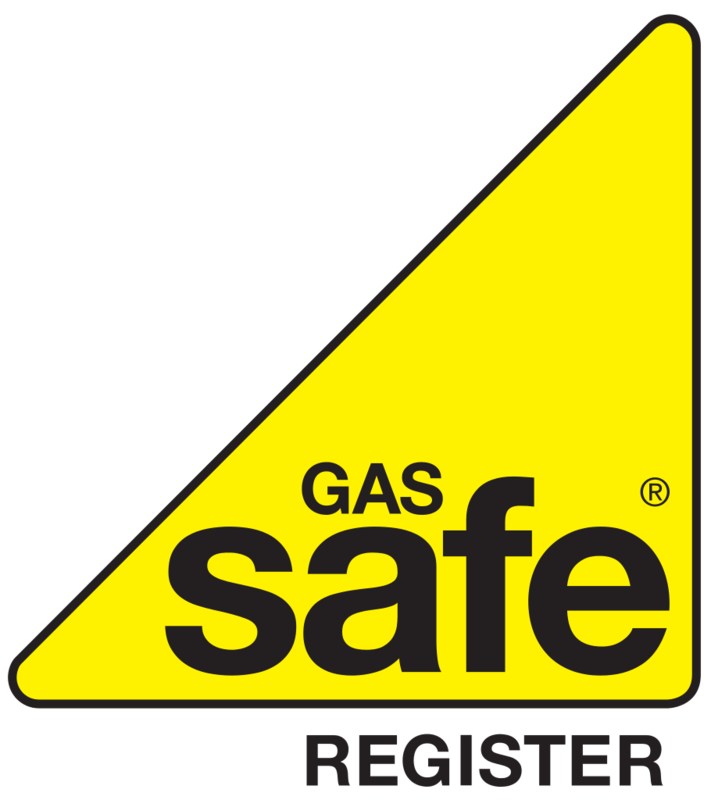 Gasglow specialise in the installation, maintenance, service and repair of domestic gas appliances at competitive prices. We are based in Livingston and Falkirk and cover the central belt including Falkirk, Stirling, the Lothians, Lanarkshire and Edinburgh. We pride ourselves in offering a first class service with customer satisfaction at the forefront. Our business is Worcester accredited which allows us to offer extended guarantees on boiler installations. We are contractors to Scottish Gas, service several letting agents and support a national insurance company which offers emergency breakdown cover.